This post has been sponsored by Pillsbury. All thoughts and opinions are my own. The holiday season can be a magical time for everyone! When you are strapped for time, it can be hard to spend extra time baking and creating yummy things in the kitchen. 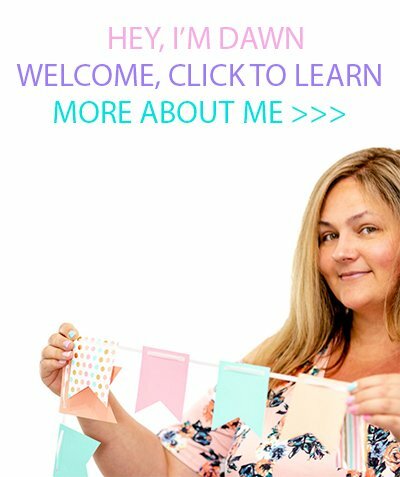 This fun idea is just for you! 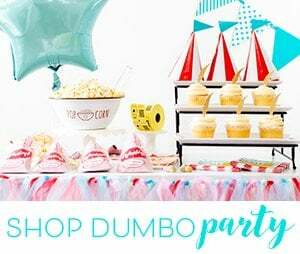 We’re going to make magic happen in minutes, and it’s so fun and simple that even the kiddos are going to want to join in. 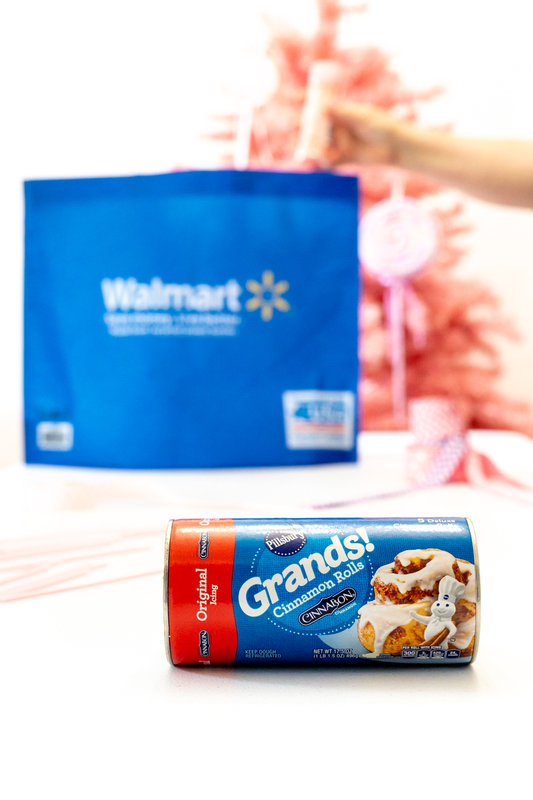 Let’s make some whimsical Holiday Cinnamon Roll Pops easily with Grands! Cinnamon Rolls Original, available at Walmart. 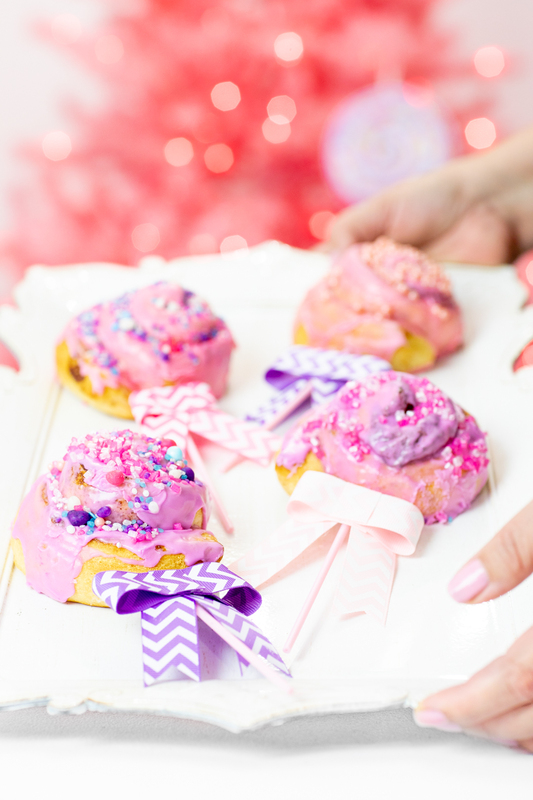 And if you haven’t checked out Walmart’s awesome grocery pickup option I can’t rave enough about how amazing it is – be sure to check it out before your next grocery trip and add these yummy cinnamon rolls! This holiday season, I’m amping up the whimsy by focusing on pretty pinks and purples in my decorations and in my creations, too. 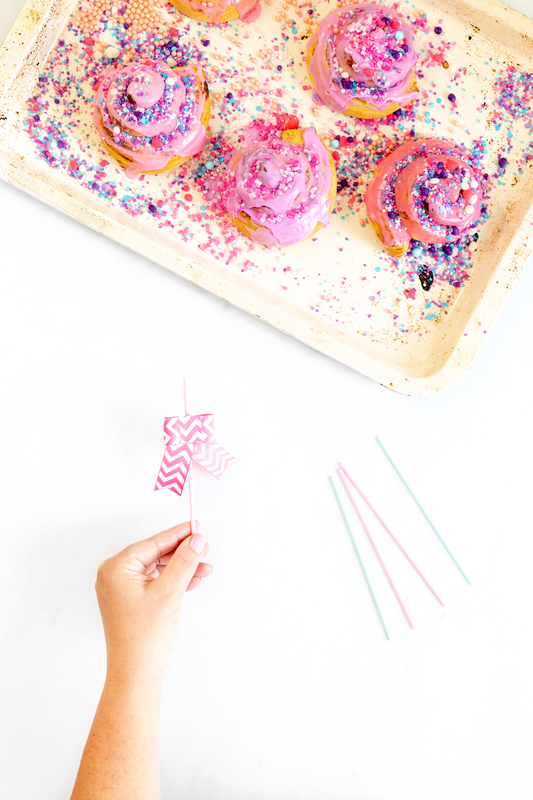 When thinking about super simple ways to take things to the next level, I dreamed up this fun twist to traditional cinnamon rolls! 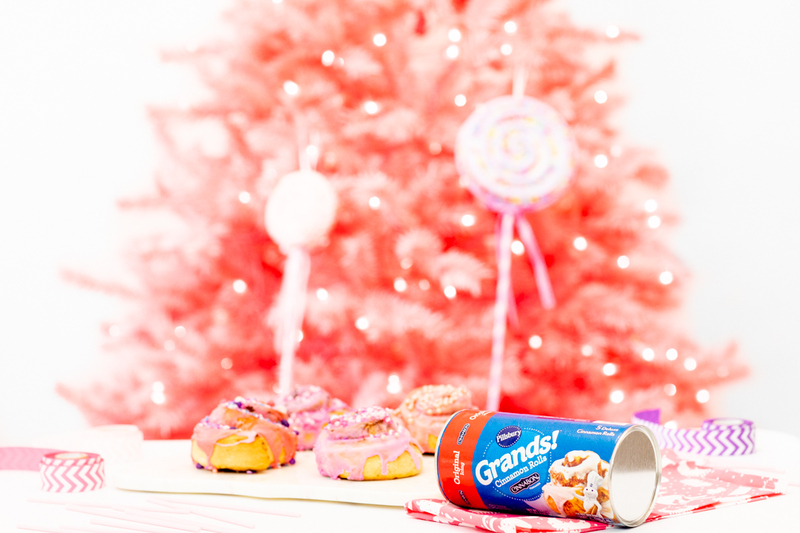 By adding a pop of color and a glorious spread of tasty sprinkles to Grands! Cinnamon Rolls Original, you will easily bring smiles to everyone’s faces this year. Let’s make a bit of magic! 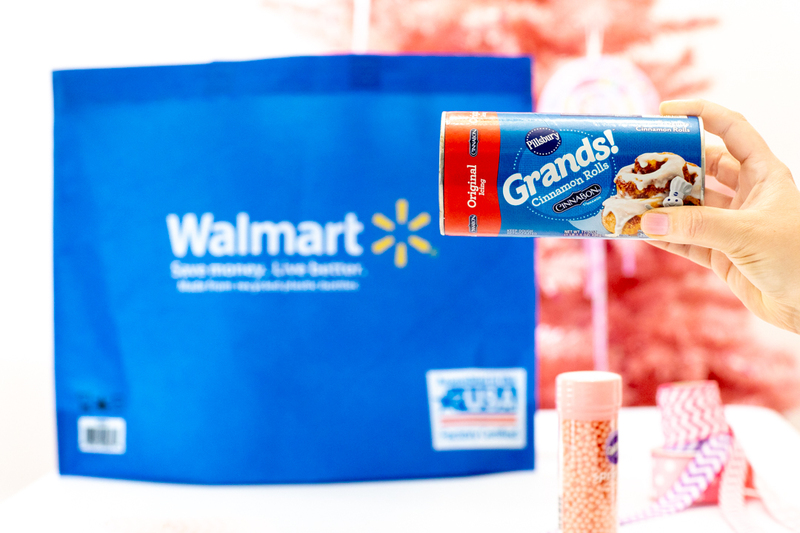 You only need a few ingredients for these dreamy pops, and the best part is that you can find it all at your local Walmart. Score! Following the directions on the package of Grands! Cinnamon Rolls Original, put them in the oven. While they’re baking to ultimate perfection, lets make some pretty icing. 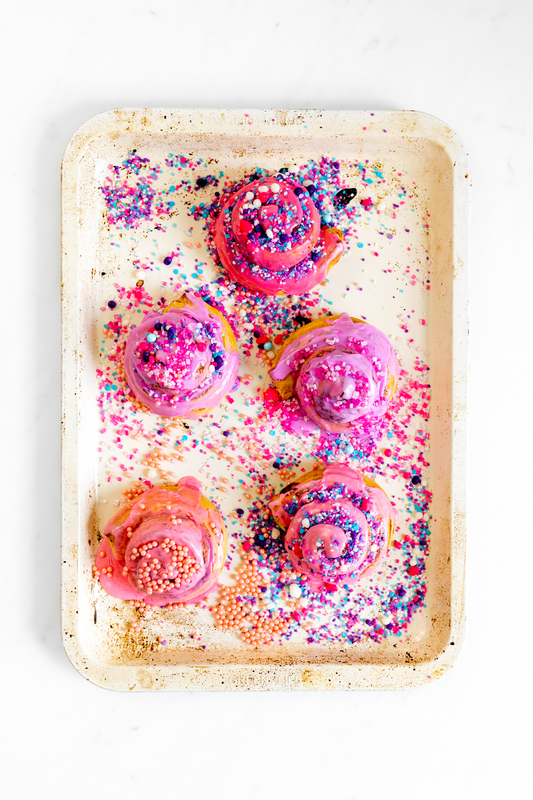 Each package of cinnamon rolls you make with comes with a cup with icing; you can add a drop or two of pretty food coloring to each and blend them up or if you’re only making one pack, you can divide the icing up first, place into separate bowls and then add coloring. Once the cinnamon rolls are done baking, add the icing right away. 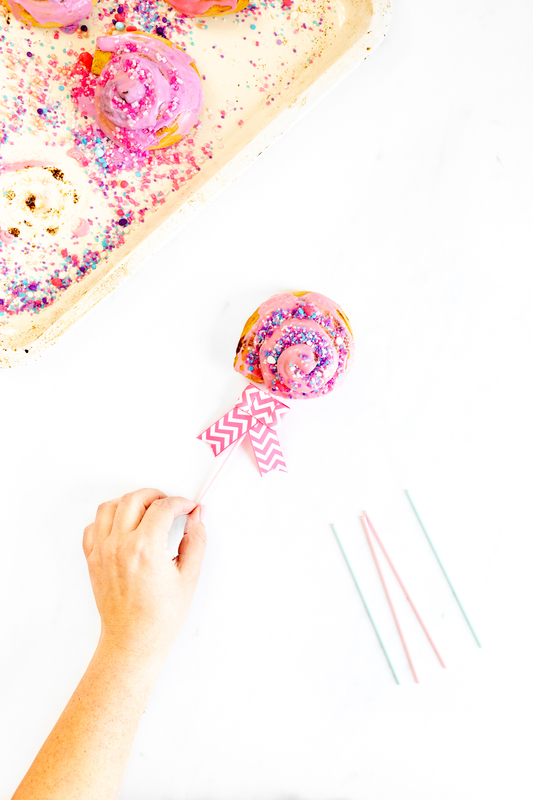 Once the icing is on, it’s time for a sprinkle party! This is the most exciting part of this whole recipe if you ask me. Add different textures and colors to make them extra special. Now to add the special touches! I took a variety of pretty matching ribbon and used my glue gun to hold the bows together. Lastly, I glued the bows onto lollipop sticks leaving room at the top to place into the cinnamon rolls. Voila! It’s really as easy as that! Want to create something amazing with no fuss this holiday season? Be sure to add Grands! Cinnamon Rolls Original to your Walmart shopping list!